An indulgent assortment of decadent Milk, White and Dark Filled Belgian Chocolates. 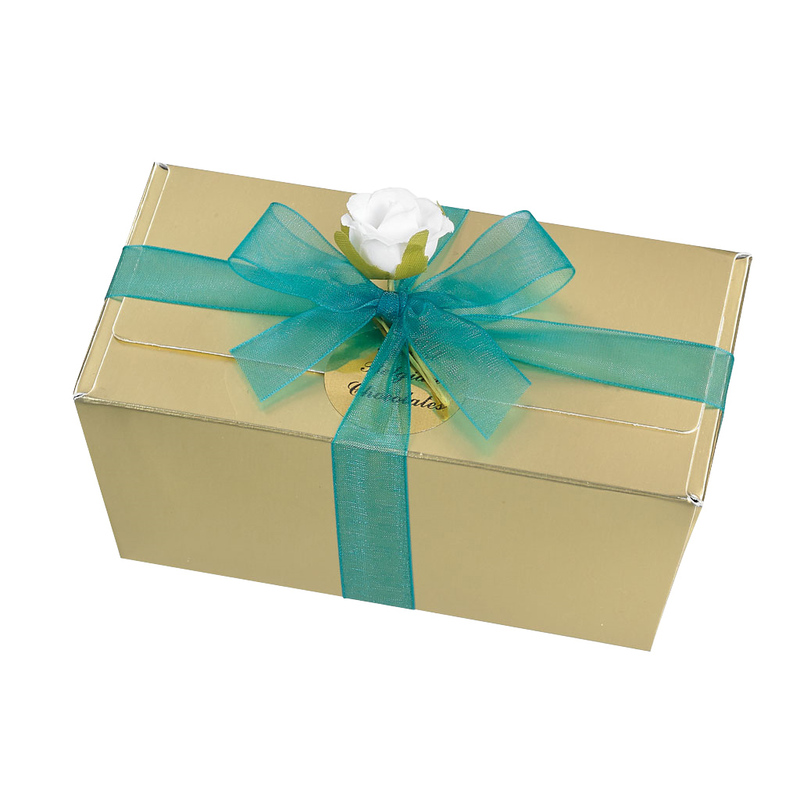 Presented in a beautiful, box with bow, it is perfect for that special gift. 460g box.